The lion tribe is the chi protector. 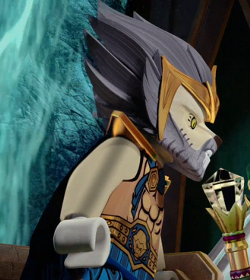 It seems to be ruled by Lagravis, the lion tribe's king. This tribe has many members and guards, which of six are named.